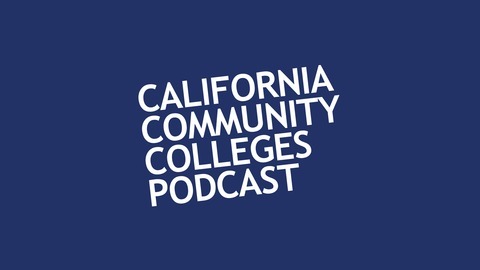 Chancellor Eloy Oakley takes you inside California Community Colleges for a series of lively discussions on a variety of academic and administrative topics. In each episode, Chancellor Oakley will be joined by a special guest to explore new perspectives on the most pressing issues facing two-year college educators and stakeholders in California. Transcripts available by request. 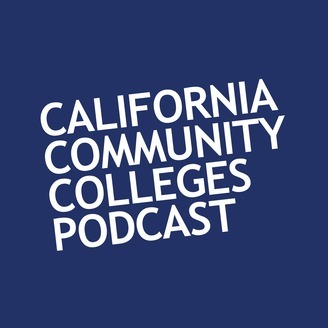 Episode 21: "Defining Today’s College Students"
Episode 20: "California College Guidance Initiative"
Episode 19: "Early Childhood Education"
Episode 18: "Students Making A Change"